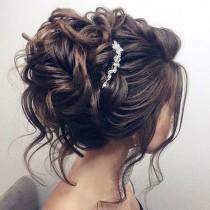 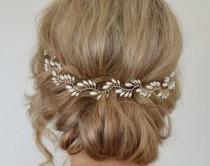 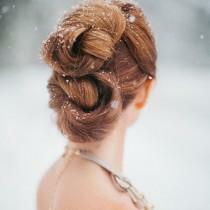 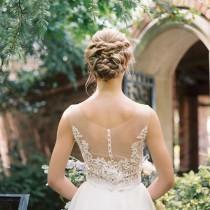 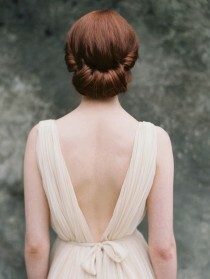 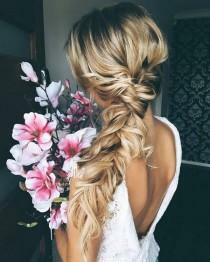 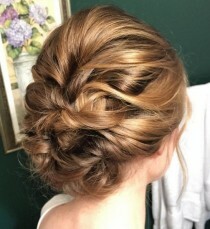 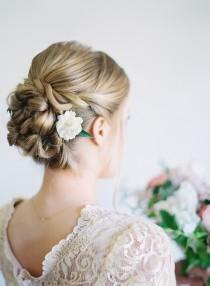 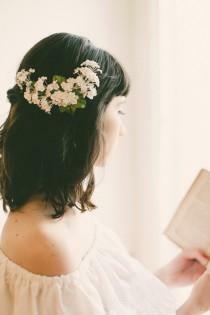 Weddbook ♥♥ Is it difficult to make an low updo? 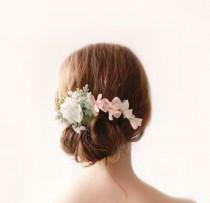 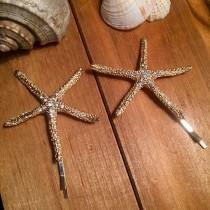 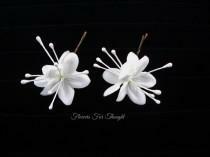 Try this tutorial and create an elegant style for your special events. 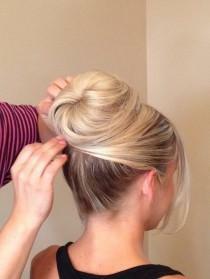 If you practice this tutorial step by step, you can see how easy to make a super chic bow by yourself. 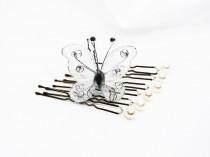 Lot of seven peaks to wedding hair pins: a peak with a beautiful white Butterfly organza embellished with a rhinestone in glass and six peaks simple white Pearly pearls in Crystal to swarovski. 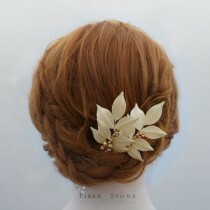 Scope of the butterfly 5 x 5 cm, diameter of 8mm pearls. 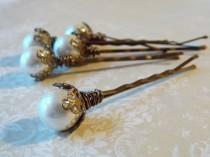 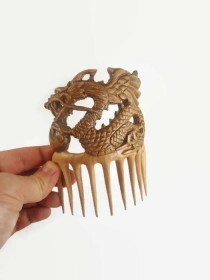 Who can resist a bit of vintage beauty? 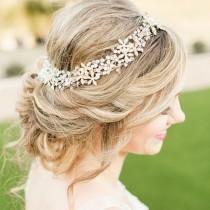 How sweet is this darling bride? 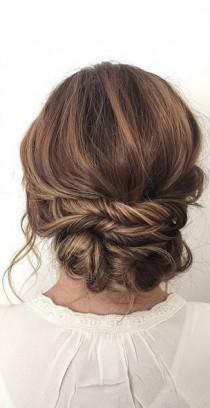 Oh my, I love hair tutorials! 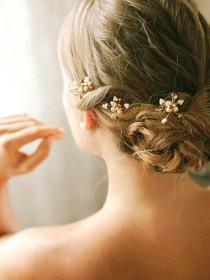 Everything that seems so sophisticated and twisted at first turns out to be really easy, when broken down into steps. 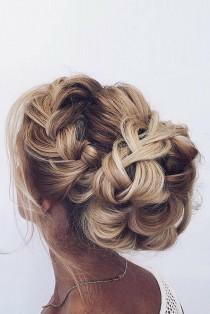 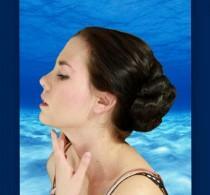 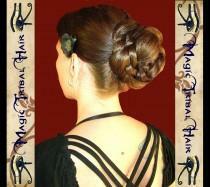 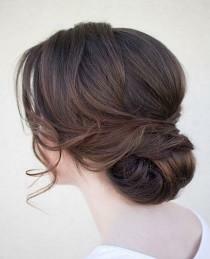 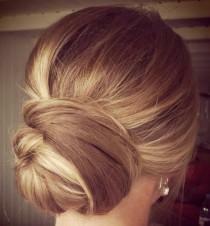 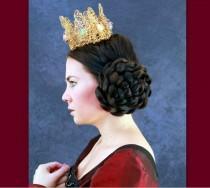 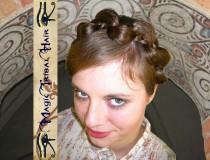 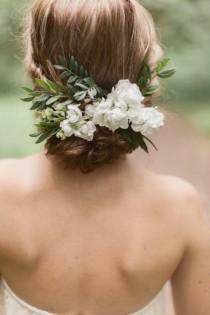 For example, I wouldn't have thought that such a beautiful updo with a twist is so simple and quick to make! 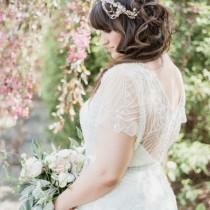 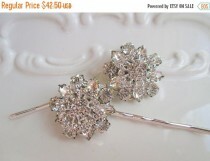 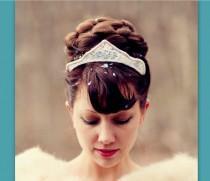 Weddbook ♥♥ Bouffant updo hair tutorial!